Gluten is a protein found in wheat, rye, barley and a cross between wheat and barley called triticale. About 1% of the population really needs diets that are totally gluten free. They have celiac disease and gluten can cause damage the lining of the small intestines. 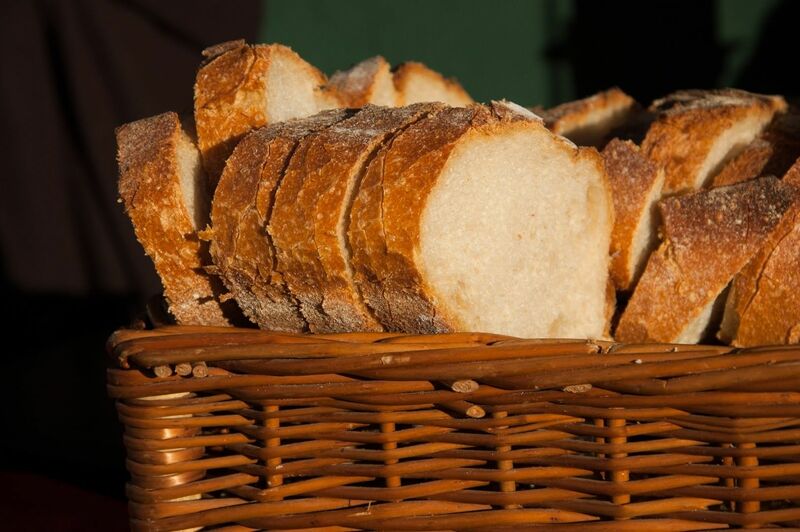 Another 6% of the population has a milder reaction to the gluten which can cause gastrointestinal distress. The rest of the population should have no problem digesting gluten products. Following any diet is a trying situation but adhering to a gluten free diet is even more so. However, with time, patience and a little creativity, you will find ways to substitute the gluten products and still have good tasting, enjoyable food. If you are following a doctor’s advice, then you should also consult with a nutritionist who can help you plan meals. Many foods are naturally gluten free. Examples of these include dairy products, nuts, fruits and vegetables and fresh meat. These foods should be made with soy, rice, corn or another gluten free grain. Avoid any pasta, bread, desserts; beer, cereal and a long list of other foods are on the banned list. Be careful of cross-contamination of gluten and gluten free foods. An example of this is the common toaster. Toasted regular bread and then gluten free bread will cause this cross-contamination. Eating out at restaurants is stressful. Many establishments now served gluten free foods, so be sure to ask your server before ordering. People with celiac disease notice a significant difference in their overall health by following the gluten free diet. However, these people may experience lower levels of vitamins and nutrients that are needed for the body to function properly. Make sure that you discuss your levels with your doctor and nutritionist. Gluten free diets mean less prepared foods and more cooking from natural sources. Thankfully, more and more stores are stocking the ingredients to make healthy food. Make wise choices because gluten free diets also contain more fat. Here at Three Bakers, our products are baked with a commitment to your health (as well as your taste buds! ), we craft our products with all natural ingredients, and keep our salt and sugars low. After adhering to this diet, you will notice a change in your eating habits, your health and your cooking style.